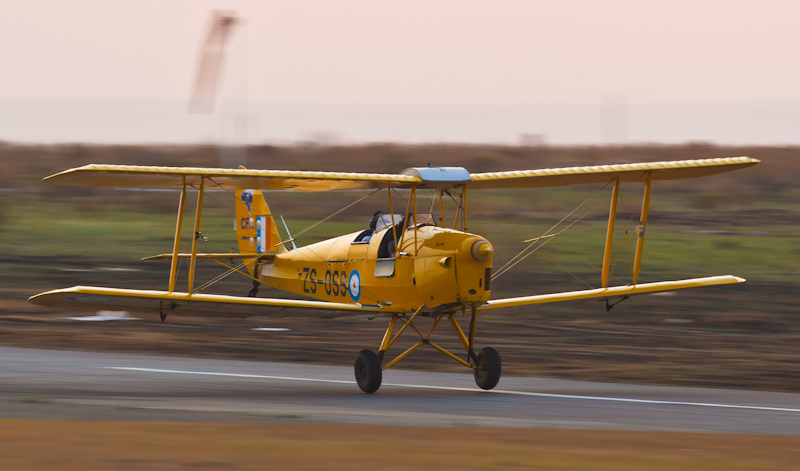 The de Havilland Aircraft Association of South Africa, a non-profit volunteer organisation based in Johannesburg, is dedicated to all de Havilland aircraft that have seen service in South Africa and carried South African registrations, both Civil and Military. The purpose of this website, launched in October 2011, is to provide a comprehensive resource of data and photographs tracing the histories of de Havilland aircraft that have plied their trade in South Africa. I hope you enjoy your visit to this website. Comments, advice and contributions will be most welcome. The original de Havilland Aircraft Company of South Africa sign acquired by Ted Phelps when he purchased the assets of the company. It now hangs in his AMO office.